So, have you been on your Turbo recently? August is nearly over which means that autumn is not far off… we’ve had a couple of sneaky sessions already and yes, those extra efforts and time do pay off. We all know the importance of good nutrition and we’ve written about it before. There are many companies making gels, bars and all sorts of potions, generally with one consistent theme – not natural and full of stuff you don’t want to know about. It’s good to see that new companies are realising that healthy, natural food is the way forward and Veloforte are focusing on precisely this. Jon recently chatted with Marc Guisti, the founder of Veloforte and covered a wide range of topics. Based on an ancient Italian fortifier, originally developed to power the Roman Legions, Veloforte provides exceptional sustained performance through an optimal balance of performance-enhancing carbohydrates, essential proteins & fibre… The perfect real-food for endurance sport. It’s a fascinating interview, don’t miss it, click the button below. (The actual interview starts around 12 minutes into the show). Pssss… there is also a special discount code to use where you get 15% off! It doesn’t seem very long since the end of the Tour de France does it? We are now already in the first week of the Vuelta! 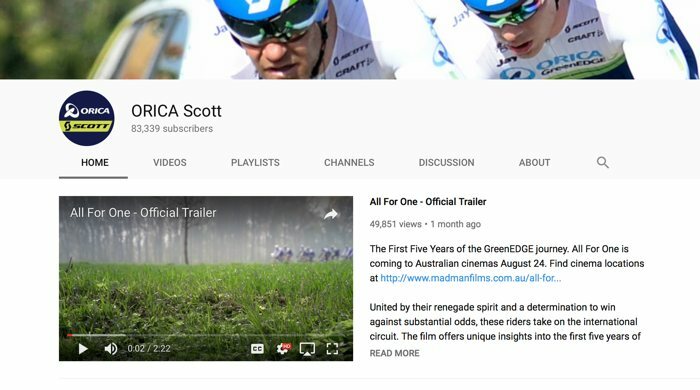 Orica Greenedge have a strong team and we think you’ll like the videos they put out after each stage called Backstage pass. Each episode goes behind the scenes with the riders, the mechanics, helpers and in the cars. You get a fascinating glimpse of what really goes on. These are by far the best videos that are regularly produced by a team. Do check them out! 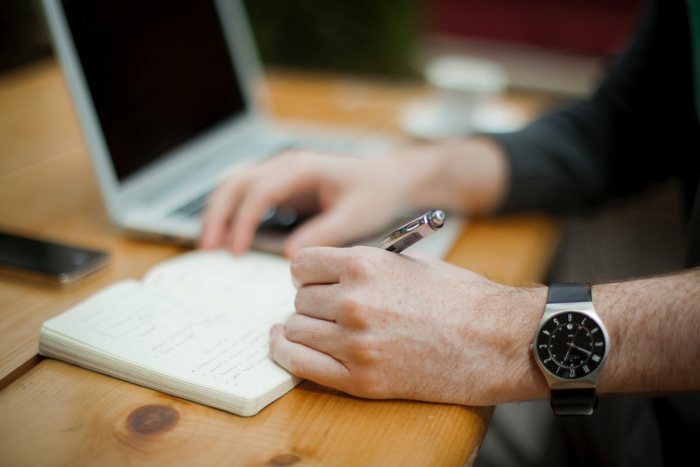 Fancy writing a guest post? We are looking for some contributors to TBT… is this you? Do you have something to share like a product review? A cycling adventure you wrote about? 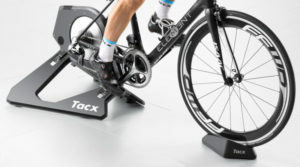 Perhaps some training tips leading up to a big event or perhaps some Turbo related product you think our readers should know about. If you have something in mind, just hit reply and let us know.